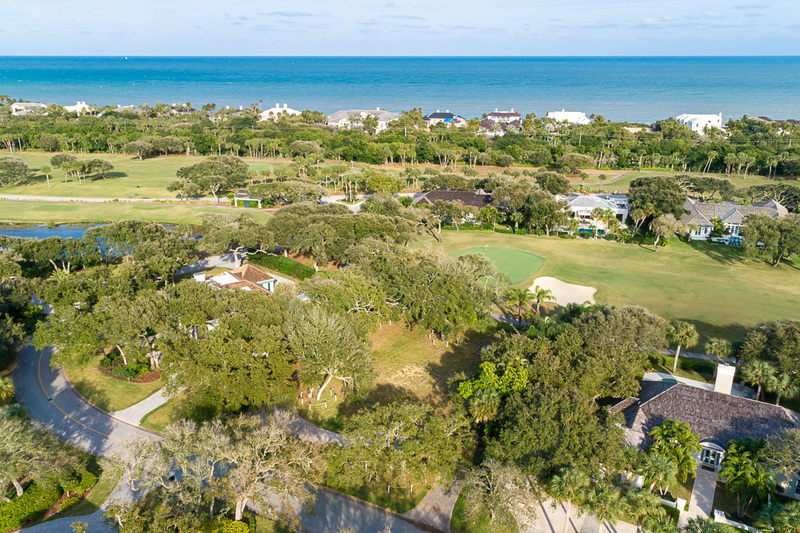 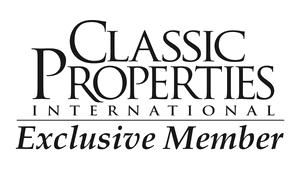 Conveniently located near all club amenities, this idyllic .45± acre homesite provides a lush canvas upon which to build dreams. 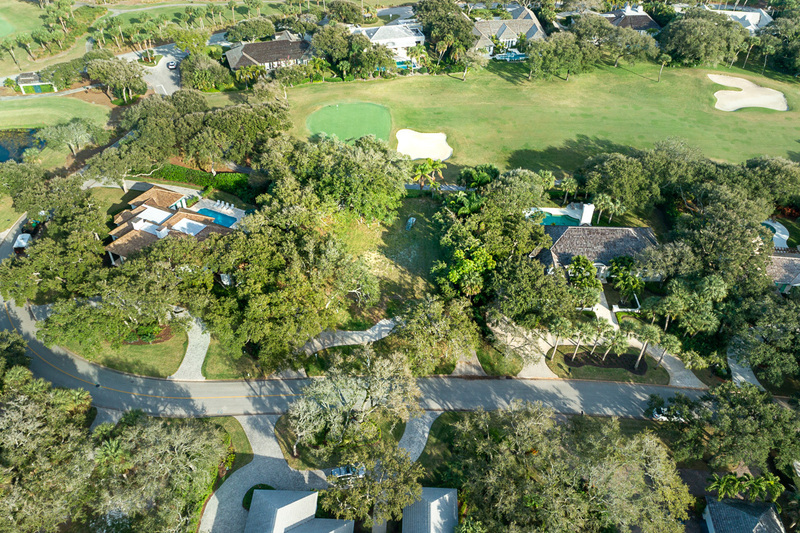 Oriented to capture ample sunlight and prevailing breezes, this exceptional property sits on a private street and offers sweeping views of the North Course. 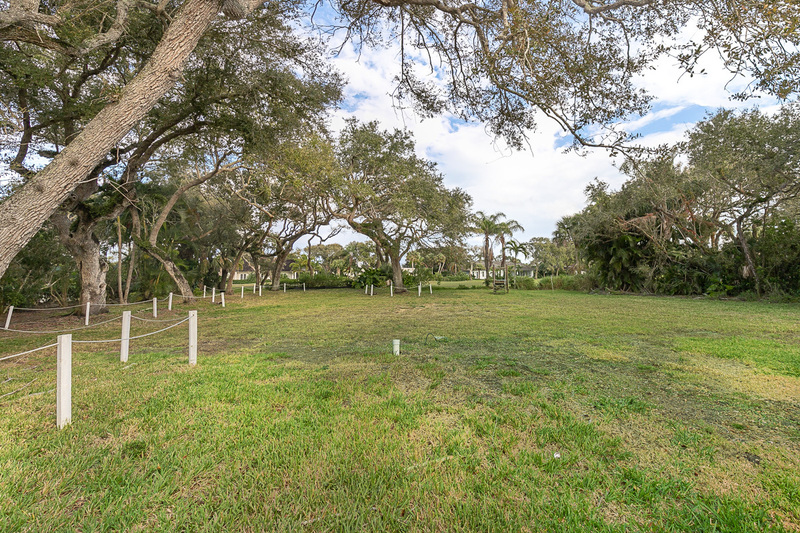 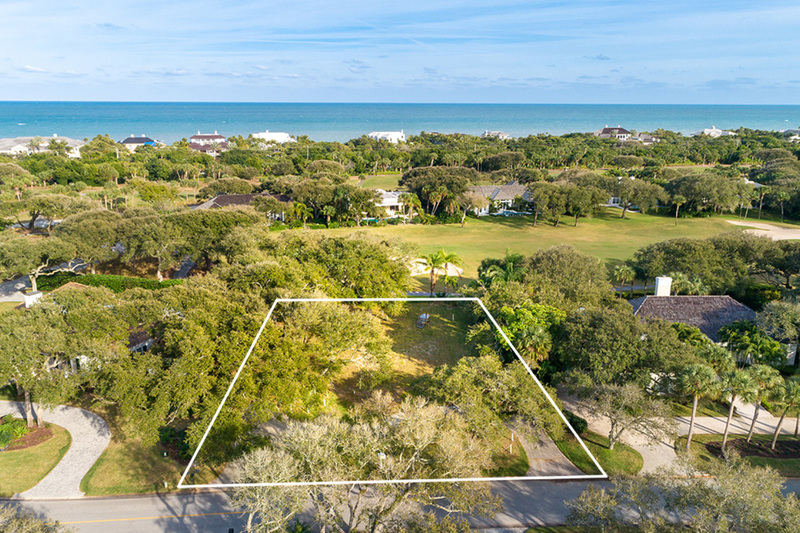 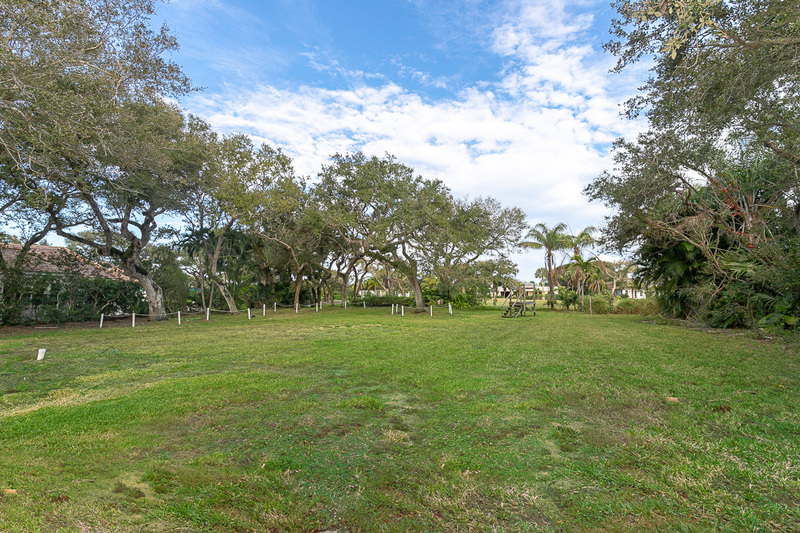 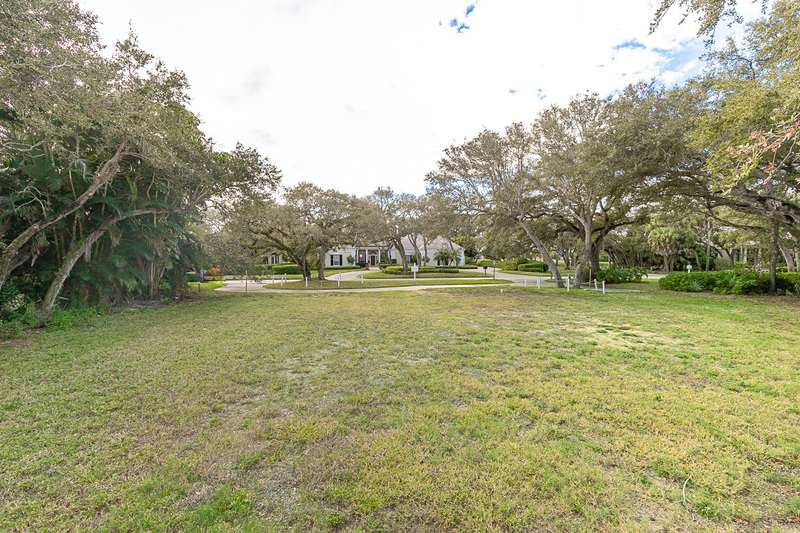 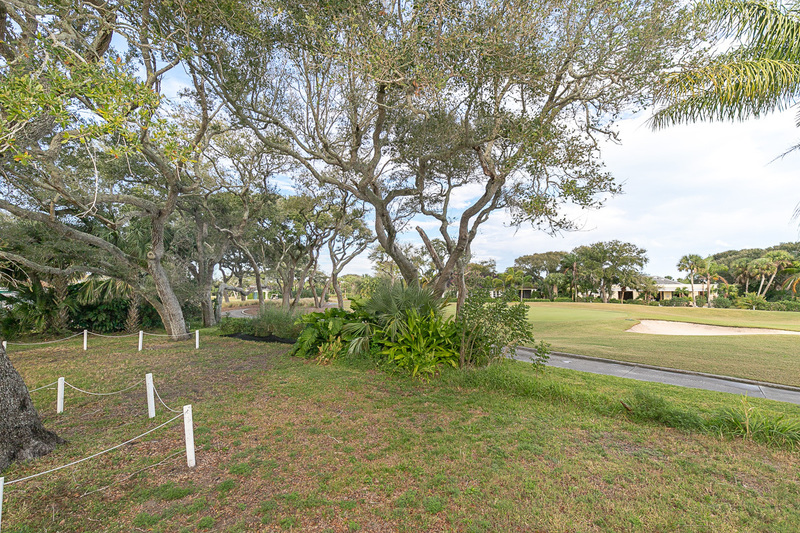 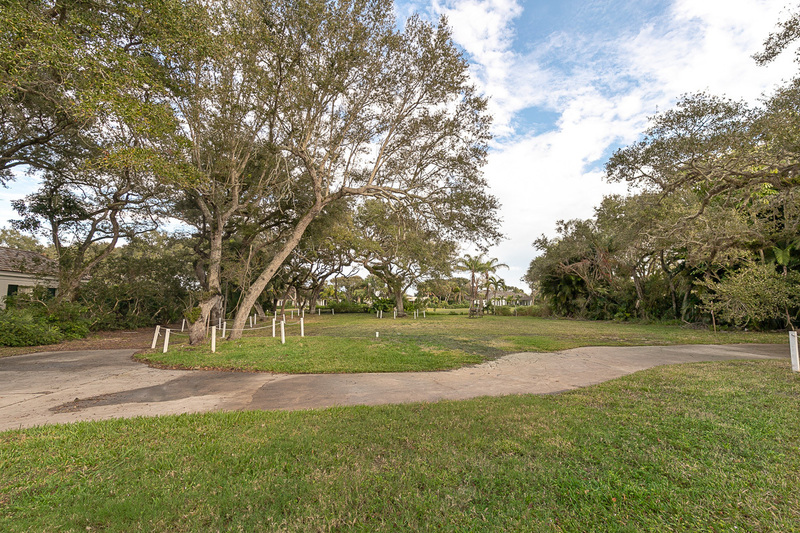 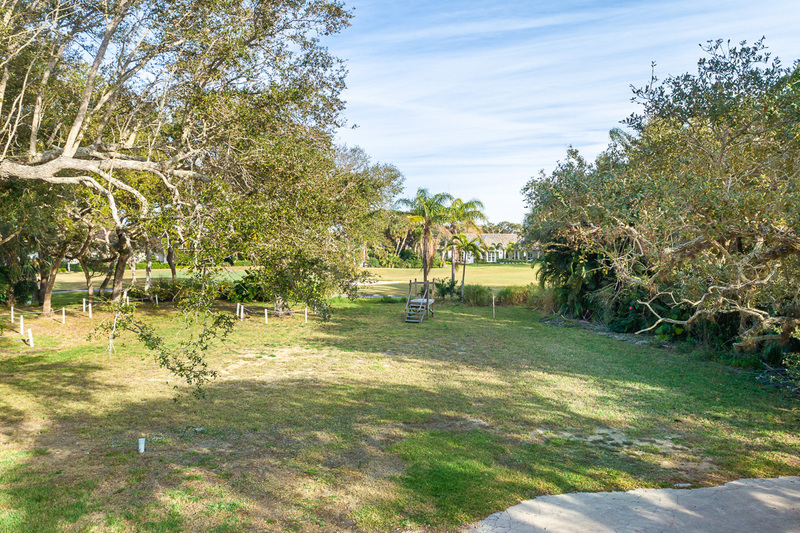 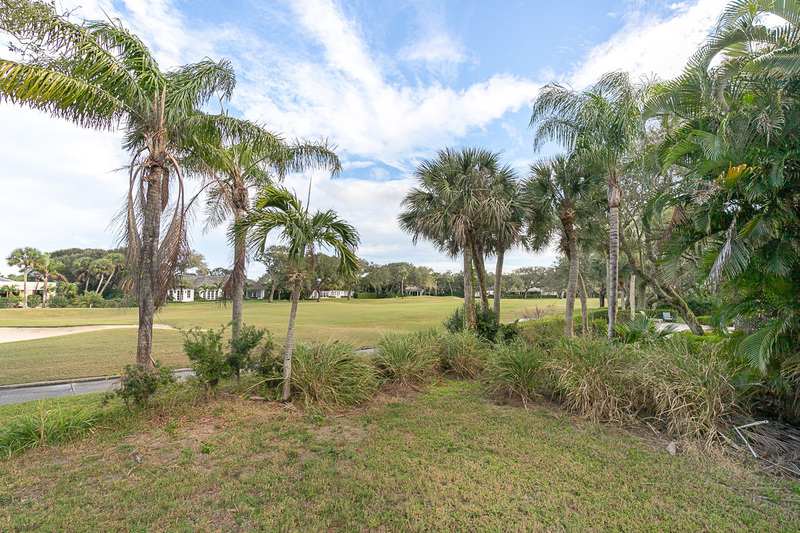 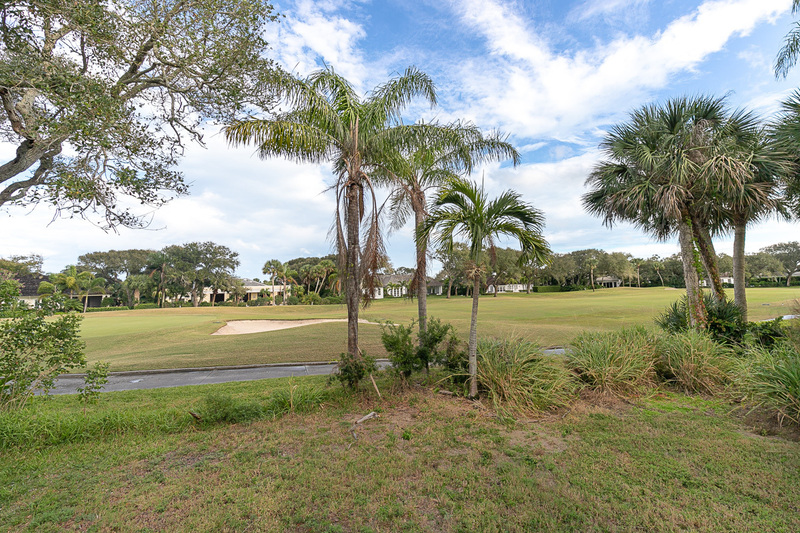 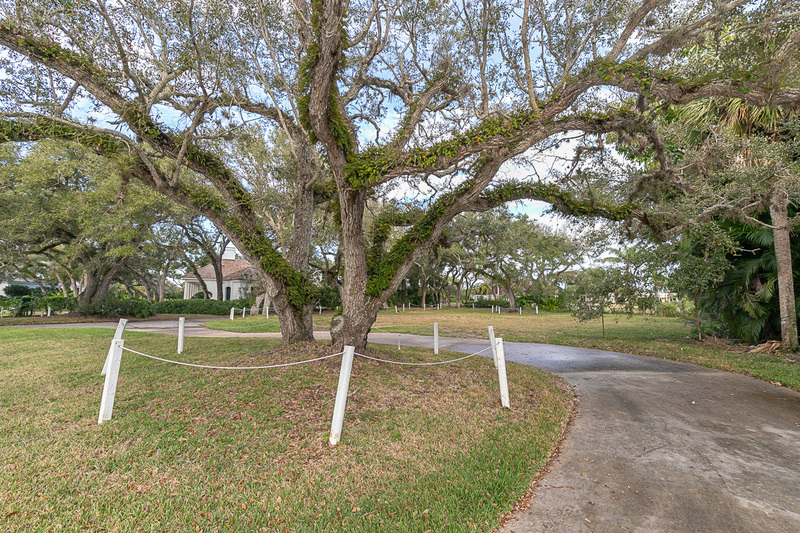 Lot size is approximately 130' x 150' - come home to a resplendent sanctuary located in the heart of John’s Island.